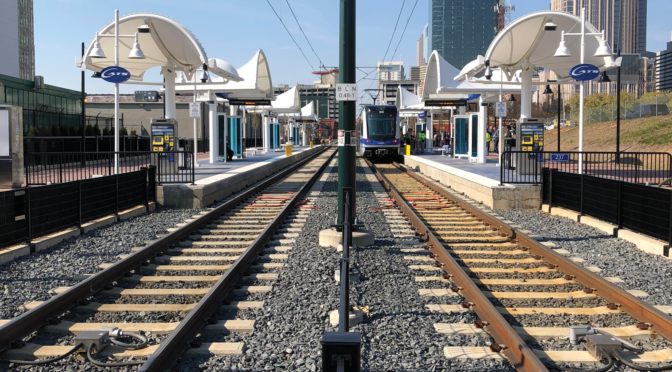 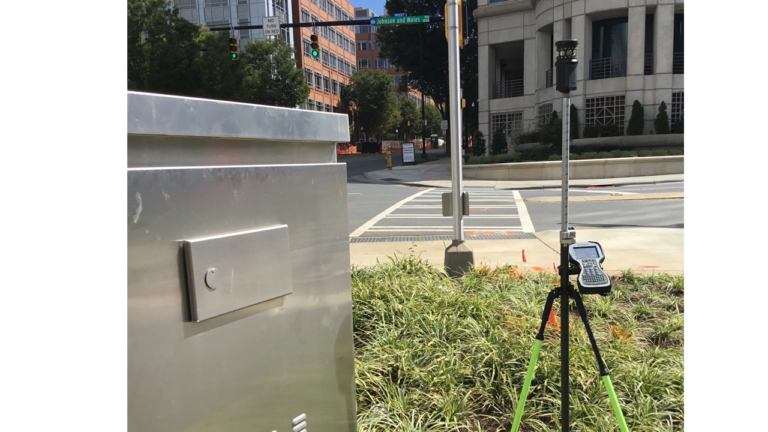 SEPI was selected by the City of Charlotte for On-Call Surveying Services for various design and construction staking projects. 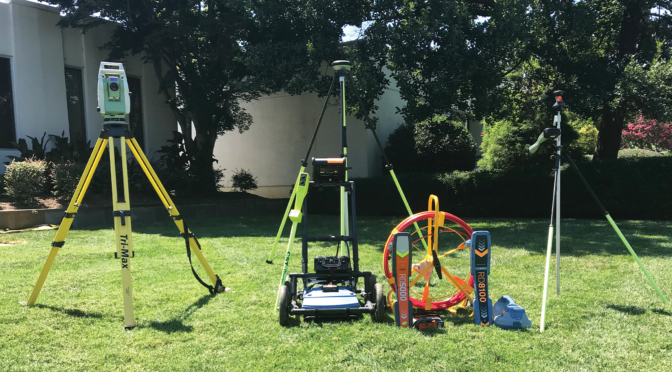 The assignments are issued by various departments which will involve different types of surveys such as boundary, right-of-way, topographic, and construction staking. 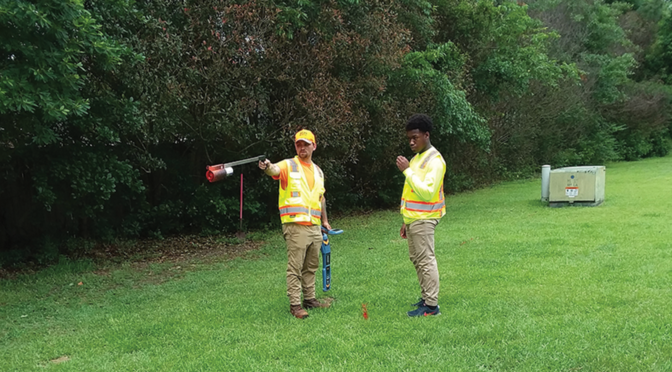 These on-call projects require quick response times to assist with design and other improvements and, at times, construction staking for development of new infrastructure. 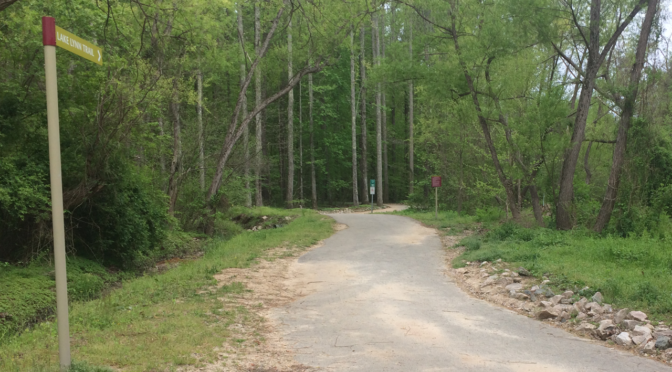 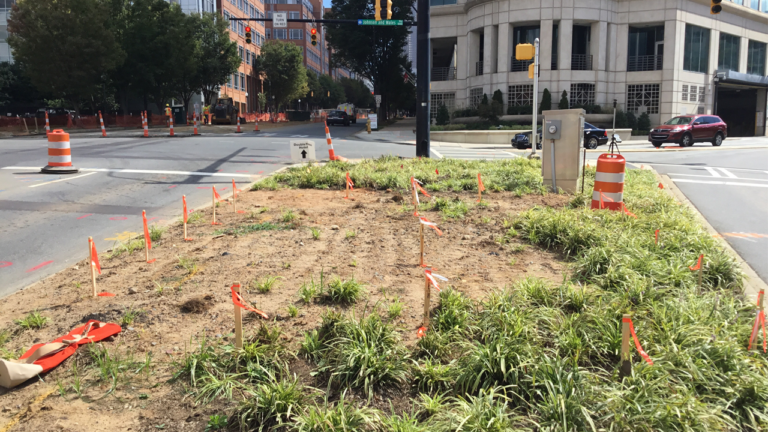 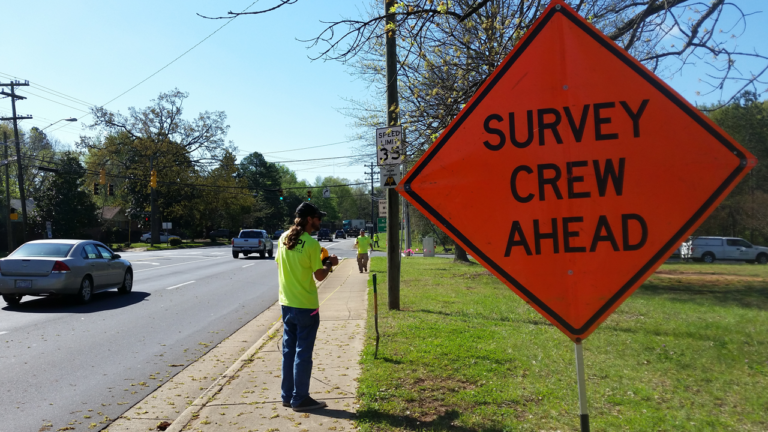 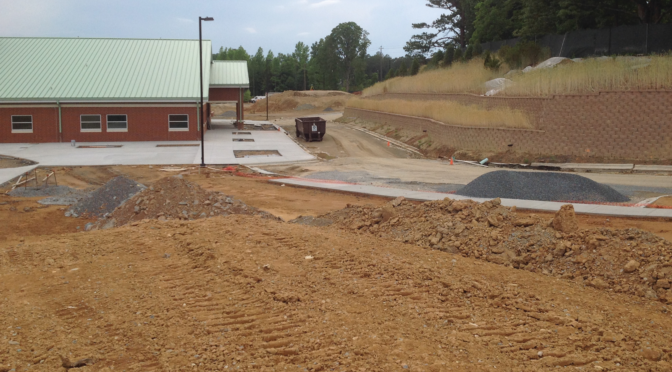 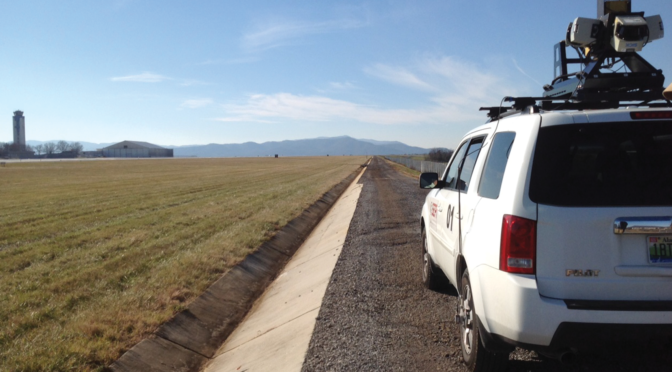 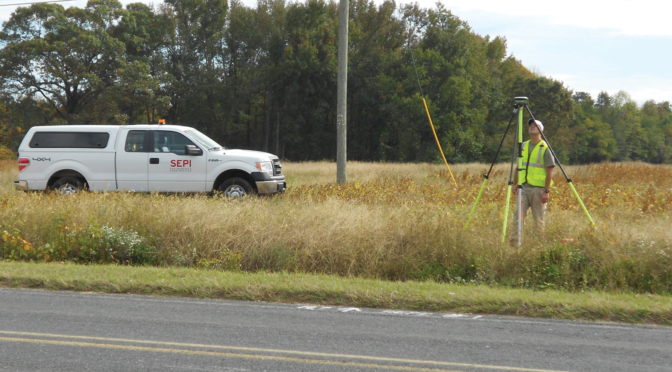 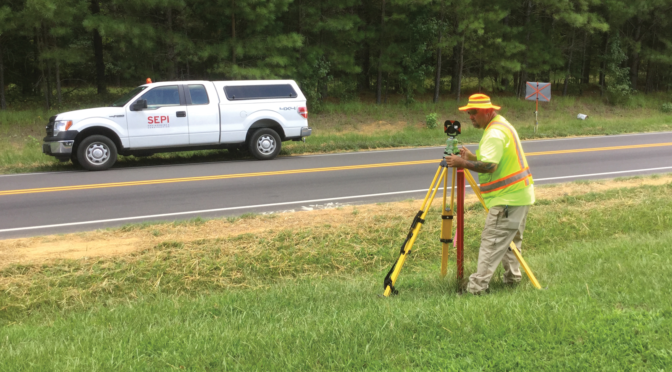 For the Nations Ford Road surveying task order, SEPI performed property boundary locations as well as topographic and utility survey of an 800-foot section for the development of a new sidewalk. 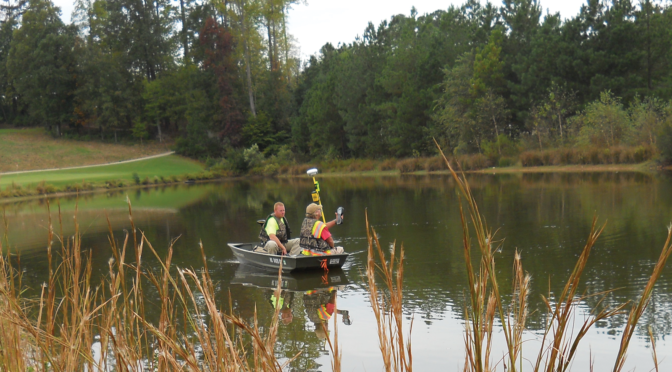 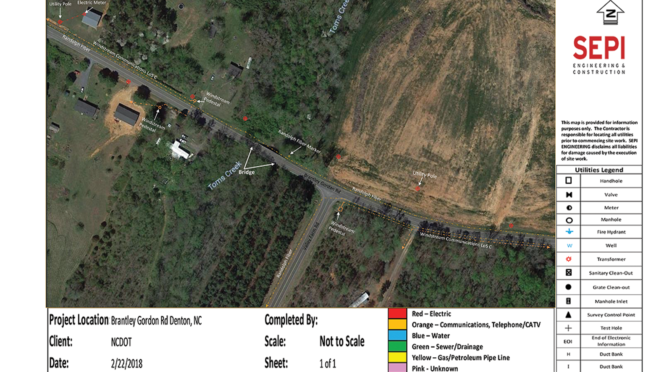 All pertinent information was collected utilizing conventional survey methods, with initial ground control established by GPS and referenced to the NC Geodetic Grid System. 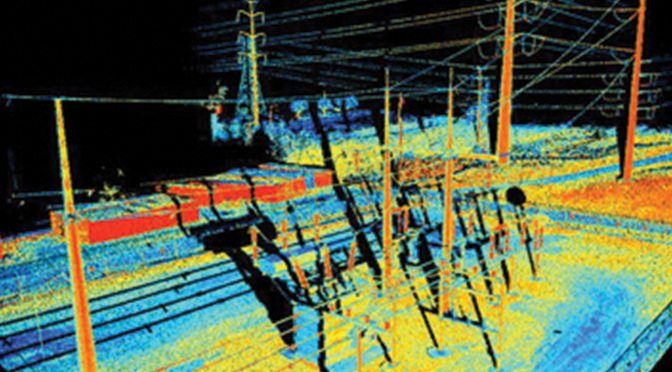 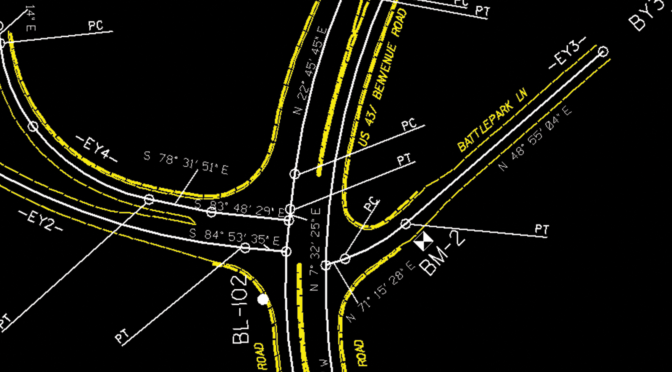 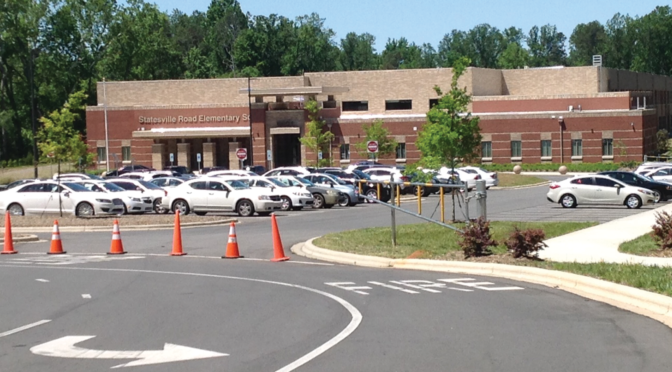 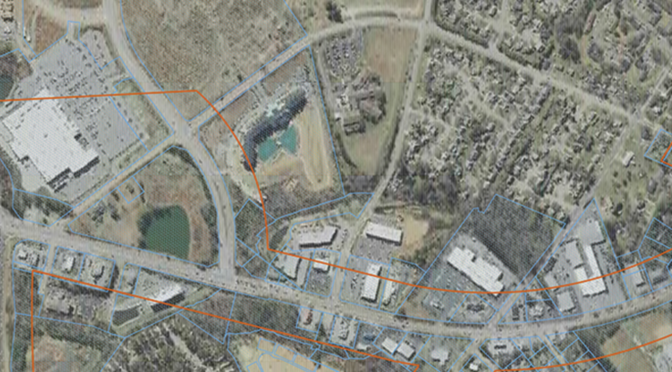 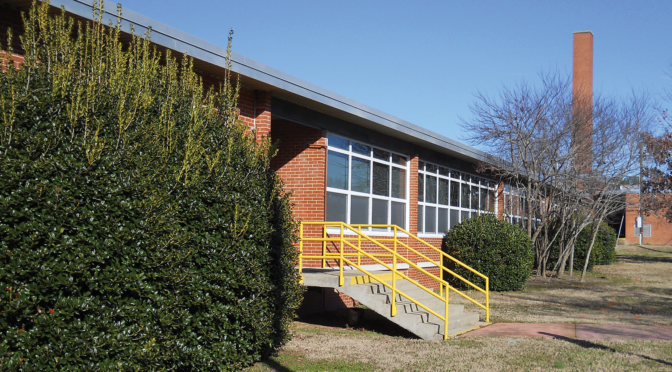 Mapping was performed in AutoCAD using City of Charlotte CAD layer standards. 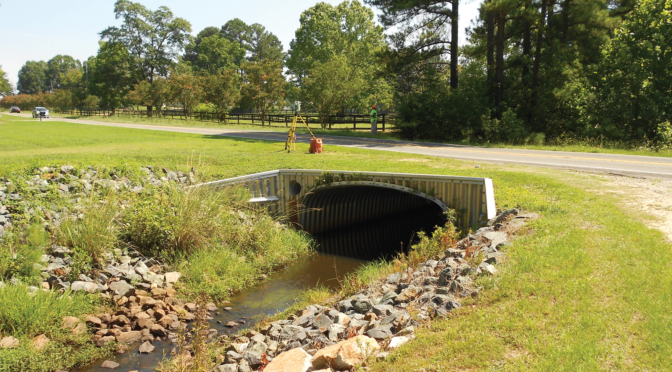 Additional task orders performed under this on-call contract include surveying of French Street Outfall and Structures, Independence Park Outfall, Gateway Windscreen Structure Relocation, and Wanamassa Drainage Improvements.